The difference between hype and expectation is a subtle one. The former suggests an element of the unknown, the latter knowledge of the raw materials at play. It’s fair to say that, unlike some of his hotly-tipped peers, Kwabs is dealing with expectation on his debut, ‘Love + War’. Most of that centres on his remarkable voice, which dominates across a varied collection. Set against complex synth-pop or anchoring sweeping ballads, his performance never wavers. Very few manage to meld technical excellence with a feeling of off-the-cuff style, but Kwabs gets close. Underpinned by an undulating synth bass line, the title track ushers us in without ruffling too many feathers. Its chorus is powerful, the percussion crisp. Kwabs knocks the vocal out of the park. Fight For Love, the next song out of the gate, has a few surprises up its sleeve. Here, the hook breaks into an ‘80s swing that Seal might once have jumped on in a heartbeat. Again, Kwabs makes it work. Walk, the album’s lead single, takes a different path and completes an excellent opening statement with a layered, modern ballad. The rapid-fire shifts in style don't stop there, but the element of surprise does fade as the minutes roll on. Look Over Your Shoulder, for example, is deftly layered and delicately percussive, but its chorus is more repetitive than engaging. The ballads, too, begin to pile up. The subtle, clever Perfect Ruin aside, many of them don't do enough to stand out in an ever-changing landscape. The same is true of Make You Mine, which hits hard with thudding beats and neon style without leaving much of a mark. 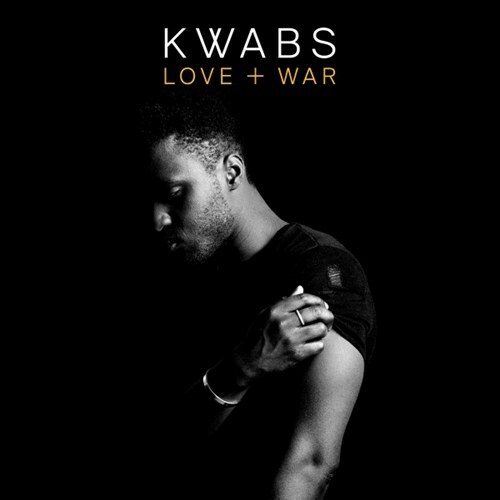 There's not an unlistenable song on 'Love + War', not even close, in fact, but there are some that suggest Kwabs has both the talent and songwriting chops to do plenty more somewhere along the line. Stay tuned, it seems. 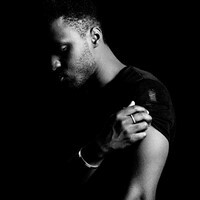 Click here to compare & buy Kwabs Tickets at Stereoboard.com. Creating a soulful atmosphere, deeply charged with emotional energy, Kwabs’ music tells of hard earned life lessons and epiphanies. Weaving together memories of loves lost and new passions, Kwabena Sarkodee Adjepong creates multi-dimensional audiovisual art. Kwabs has released a video for Cheating On Me. 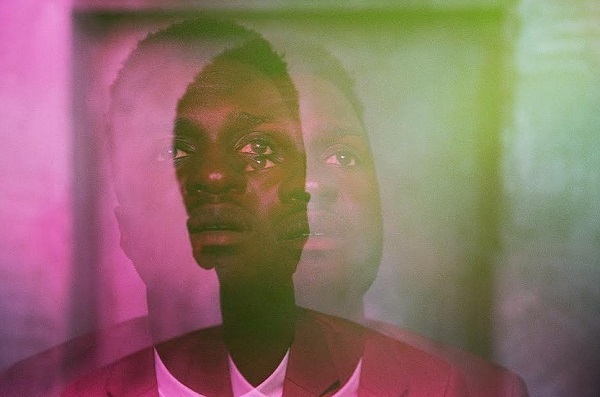 Kwabs has shared a video for his new track, My Own, ahead of the release of his new album.